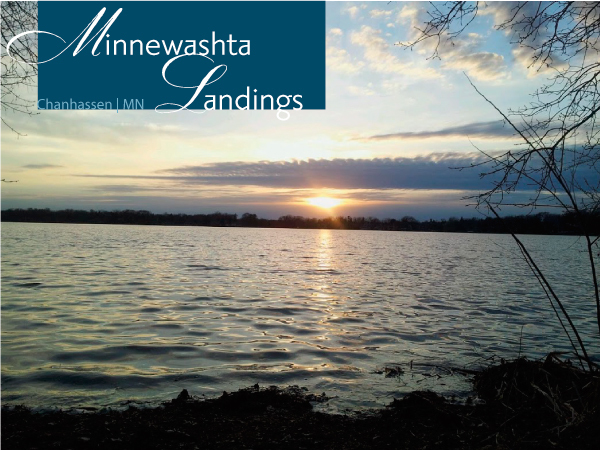 New Neighborhood - Minnewashta Landings! 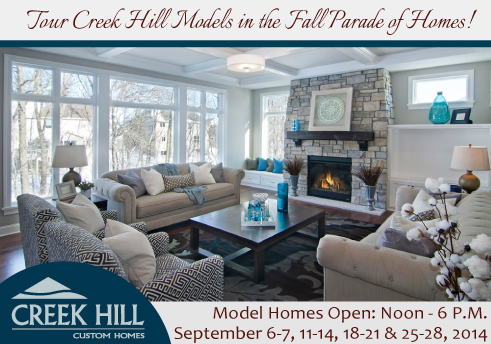 Creek Hill Custom Homes is excited to be building custom homes in this extraordinary new neighborhood! This new custom home neighborhood in the Minnetonka School District 276, situated on the north shore of Lake Minnewashta in Chanhassen, MN. 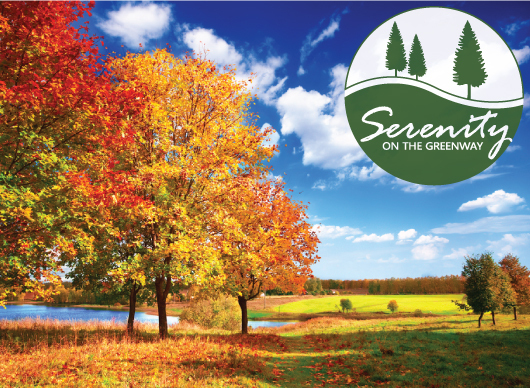 Plymouth has a new neighborhood - Serenity on the Greenway! Creek Hill Custom Homes is excited to be building custom homes in this incredible new neighborhood located in the Wayzata School District that features a private neighborhood park, pool and clubhouse. Paint is one of the most impactful and cost effective ways to dramatically change the look and style of a room or home exterior. Home interior paint color trends can change every year. 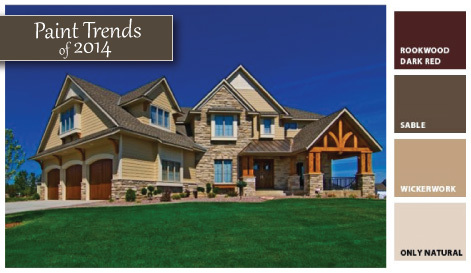 For 2014, the trends brought darker taupes, rich chocolate browns, gray blues, and brighter bolder colors too. There are no events are currently scheduled. Glass Barn Doors for the Shower! Take a 3D Virtual Tour of our Model Home! © 2018 Creek Hill Custom Homes.